Come around 8:00 to check out the cars and meet and greet other LBC lovers. We plan to eat around 8:30 and leave around 9:30. Join us for our monthly meeting and meet fellow members for great food and even better hospitality. Come and join fellow club members who are showing their cars at one of the premier car shows in the country. We will meet at the Classic Cafe for breakfast where we will park our cars and then walk the short distance to the show entrance. Tickets are $30.00 online or $40.00 at the gate. At the scheduled Tech Session on May 11, we will be performing a vehicle (MG) safety inspection on member cars. 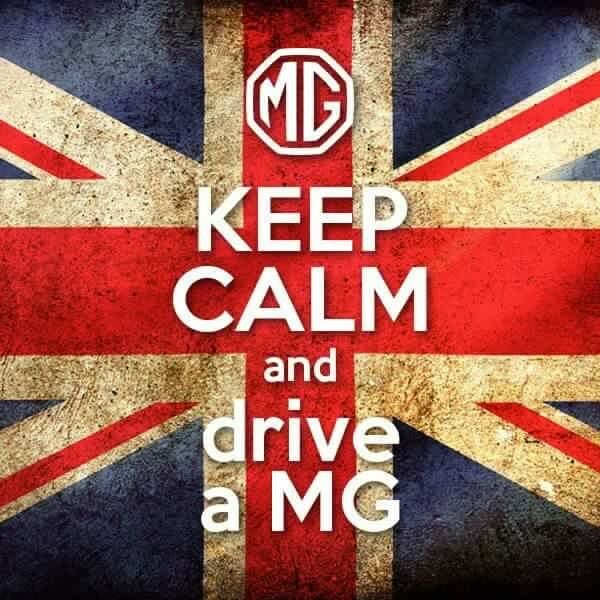 So...........you will need to drive your MG to the event. This will be a non-driving inspection (no determination of condition of brakes. only pass or fail). We will have several inspectors available. We will meet at Buc-ee's on I-10 in Katy at 8:30 am (27700 Katy Fwy, Katy TX 77494). We will depart at 9am for my address as below. 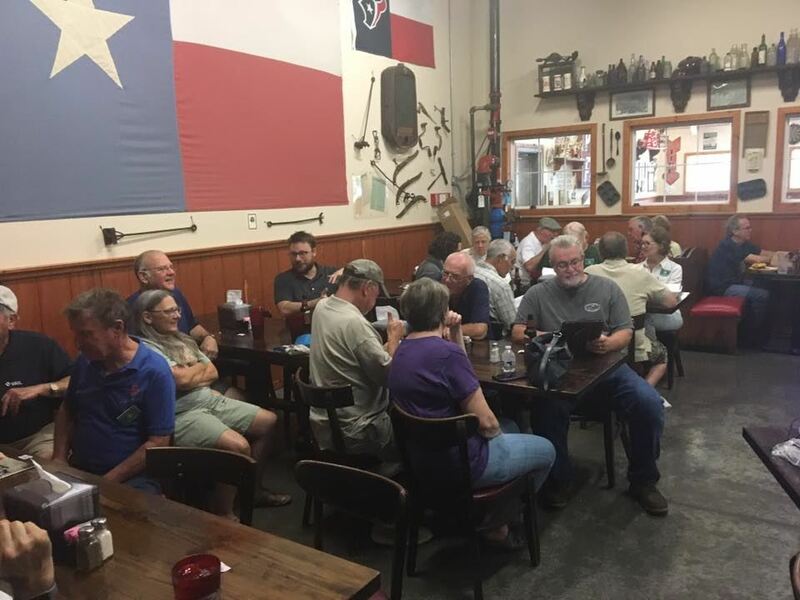 After the Session we will drive to Fulshear for lunch at Dozier's BBQ. Pilot Travel Center. 2000 FM 1488, Hempstead,Tx. Join us for our monthly meeting and meet fellow members for great food and even better hospitality. 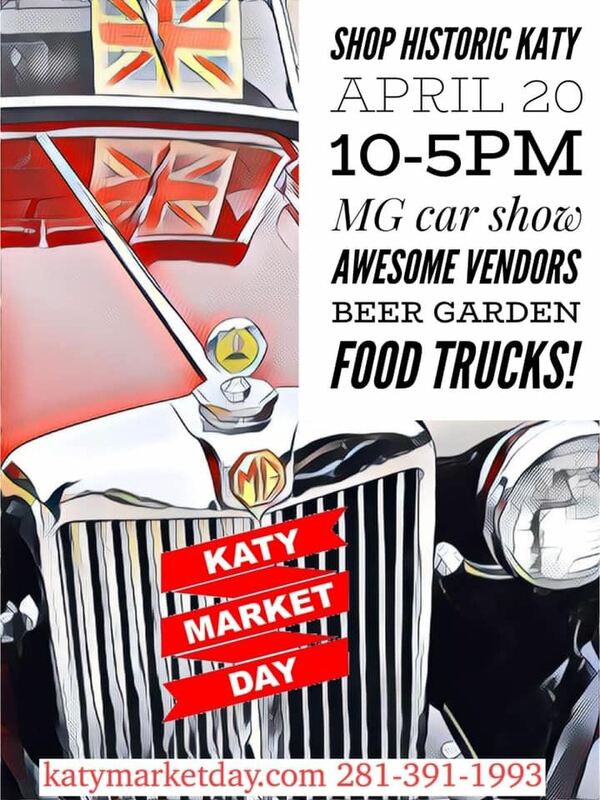 This month, for those that wish, you can enter your car into the car show at the church that our member Roger Sykes helps organize. March 15, 2019 Nacodoches Weekend Getaway.